The long holiday weekend is just around the corner, so make sure your family makes the most out of the short break with some fantastic outings. If workshops or skills training are not your first choice, then why not go on a camping trip to the Great Wall? We’ve got you covered with a list of some of the best Great Wall hiking tours and camping trips this Labor Day weekend. All ages. The 18km Jiankou to Mutianyu Great wall hike offers an in-depth exploration of the Wild Jiankou with a finish on the restored Mutianyu Great Wall. On the first day, the group will hike the eastern section of the wild Jiankou Great Wall and camp overnight on top of the Wall itself. On day 2, the trek will continue on Jiankou from the famous Zhengbeilou Watchtower and hike east all the way to Mutianyu Great Wall. RMB 1,600 (RMB 1,440 for kids 7-17, RMB 1280 for membership, RMB 800 for kids younger than 7). 9am-6pm. Lama Station. All ages. 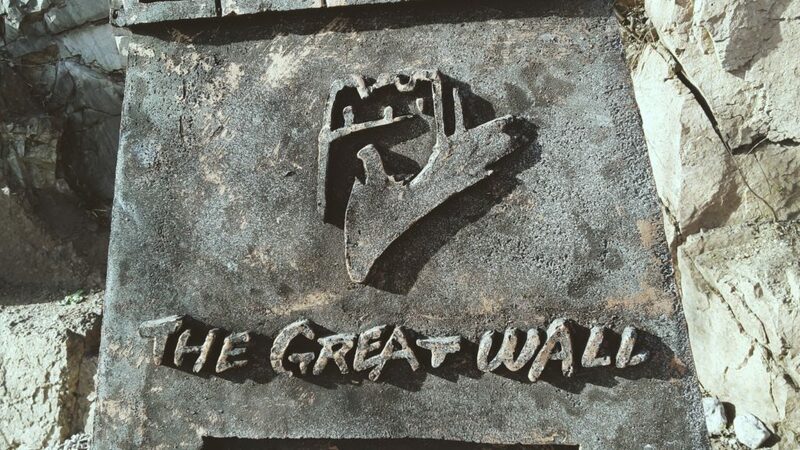 China Hikers will take a group of hikers along parts of the Great Wall that are often forgotten and rarely seen. Apart from the group’s starting point, hikers will most likely not meet other people outside of the group. The trip includes the highest Great Wall watchtower, 1000-year-old villages, and of course miles and miles of wild Great Wall fun. Every day hikers will camp on or right next to the Great Wall, fall asleep next to a campfire, and wake up to some beautiful scenery. RMB 5,000 (RMB 4,500 for kids 7-17, RMB 4,000 for membership, RMB 2,500 for kids younger than 7). 9.30am-1pm. Lama Temple. All ages. This is 10km of off the beaten path Great Wall camping, where you will be pitching your tents on top of the Great Wall and soaking up the sights of this challenging hike. You need good physical condition and some balance for this trip as it’s a 1.5-hour uphill trek. The camping spot is magical, and features a view of the highest Great Wall to the north, miles and miles of Great Wall to the south, and the Chen Castle General Tower in the East. RMB 1,000 (RMB 900 for kids 7-17, RMB 800 for membership, RMB 500 for kids younger than 7). 9.30am-12.30pm. The Great Wall. All ages. On the first day, hikers will hike the West Huanghuacheng and Zhuangdaokou Great Wall and East Huanghuacheng Great Wall and end the day by sleeping on the Great Wall. On day two, campers will pack up their gear and have breakfast in a guest house. The group will return to Beijing by about noon on the second day. RMB 1000. 9am-noon. The Great Wall. All ages. Gresscup will be organizing a trip to the Great Wall this upcoming May holiday. 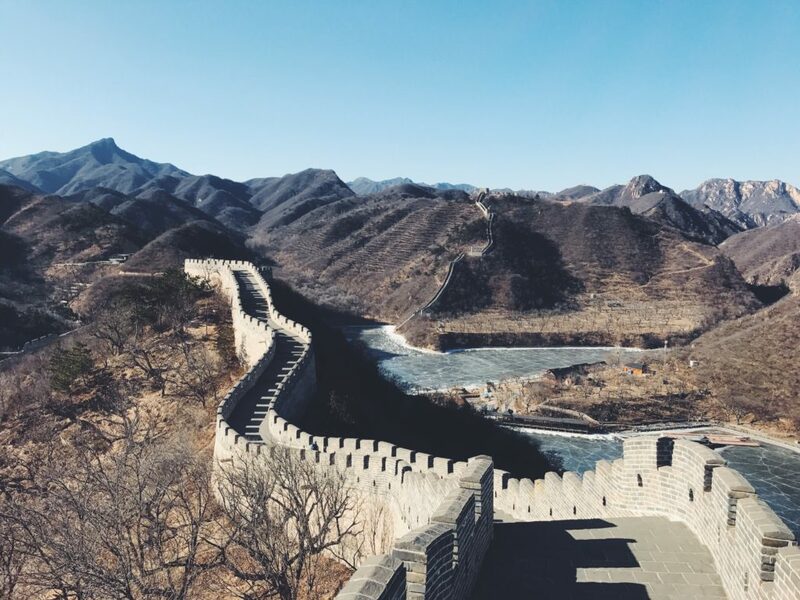 If you have yet to make any plans, you are welcomed to join the group on this fantastic and very cost-effective trip to Badaling Great Wall. RMB 100. 7am-2pm. The Great Wall. Adults. The Brickyard Retreat Center at Mutianyu Great Wall will be hosting their Sunday morning yoga at the Great Wall. Get stretched and relaxed with guidance from a professional instructor. Yoga mats and fresh towels will be supplied. Water and herbal teas will also be on offer. This event will be free of charge to Brickyard and Brickyard Homes guests. RMB 288. Starts at 10am. The Brickyard Retreat Center at Mutianyu Great Wall. All ages. The Great Wall at Longquanyu follows a ridge surrounded by taller mountains, with views of peaks in the distance and canyons far below. This trip will take you down a recently repaired stretch with some two very steep descents, and take a detour through some chestnut orchards to find the last ‘wild’ stretch of wall in the area. The hike finishes with a walk out past the Little West Lake reservoir, a popular park with views of Great Wall dipping down into the water. RMB 500, RMB 450 (members). 8am-6pm. The Great Wall. All ages. The temples at Yajishan are locally famous, and every year on the lunar calendar there’s a big temple fair for all to enjoy. Beijing Hikers will be organizing a group to experience the festivities – fortune telling, street food and snacks, fireworks, incense burning, and various performances – before climbing up to the temples on top. After a look around at this elevated temple, the group will take a walk through the hills at the back to complete the circuit. RMB 450, RMB 405 (members), RMB 200 (under 12’s). 8am-5.30pm. Yajishan Temples.